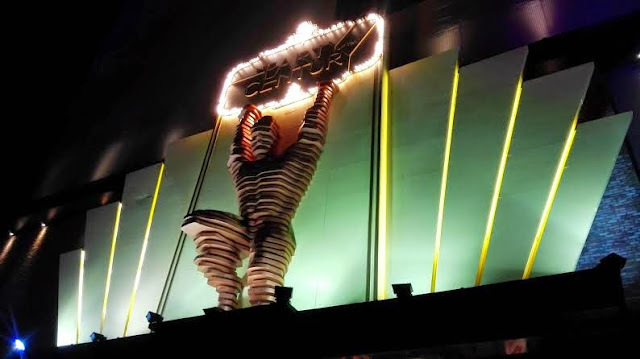 Last weekend I went to Artbox Malaysia which was at Sunway City outdoor parking. There were lots of stalls selling cute things, food and drinks. CRYNX was also there for customers to try out their products. CRYNX products are from Italy and they have won many awards including the Golden Bull Award 2017 and International Prestige Brand Award Emerging Brand Of The Year 2017. 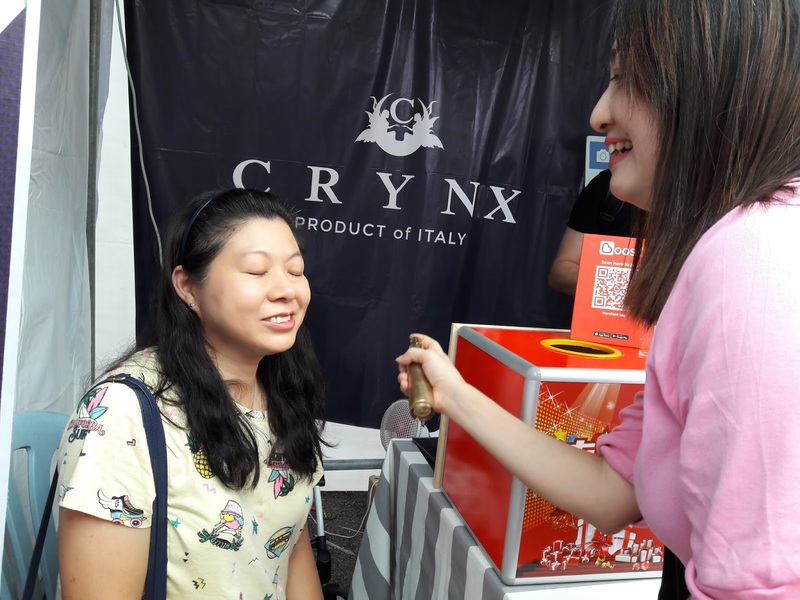 I had the privilege to try out the CRYNX Instant Lifting Spray. CRYNX Ascend Spray is a face lifting spray that lets skin be tighter, firmer and lifted almost instantly after 1 minute of usage. 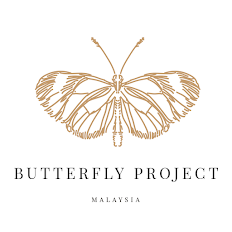 It can lift up face to look more V shape so that one can look prettier and more attractive. 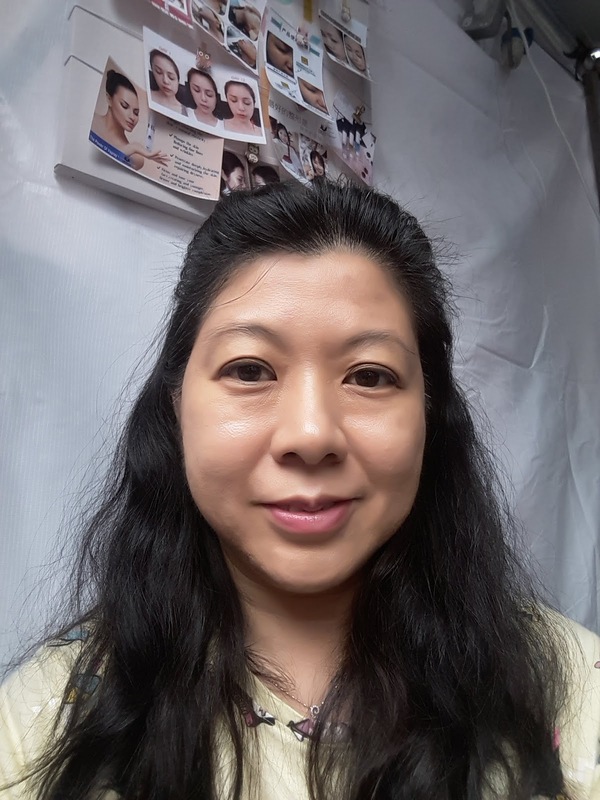 It also reduces wrinkles, reduce eye bags, give whitening effect and tightens skin. Clean face before spraying CRYNX Ascend Spray onto face, cheeks and jaws. Close your eyes when spraying. You can use this in the morning or night. After spraying, you do not need to pat or massage your face. Just leave it to dry for 1 minute and you can see and feel the difference. 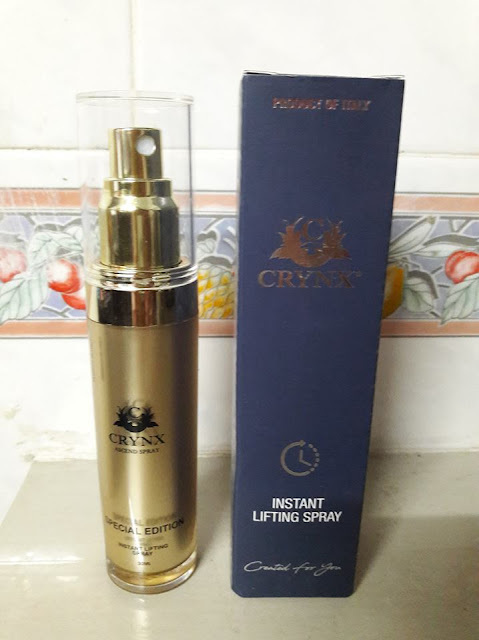 After using this CRYNX Instant Lifting Spray, I felt my skin tighter, firmer and slightly more V shaped. Aqua, Kigelia Africana Fruit Extract, Glycerin, Butylene Glycol, Laminaria Japonica Extract, Pueraria Lobata, Root Extract, Dipeptide Diaminobutyroyl Phenoxyethanol, Citrullus Vulgaris, Watermelon Fruit Extract, Pyrus Malus Fruit Extract, Lens Esculenta Fruit Extract, Sodium PCA, Disodium EDTA, Beta-Glucan, Acetyl Hexapeptide-8, Hyaluronic Acid, Glyceryl Caprylate, Levulinic Acid, Pimpinella Anisum (Anise) Fruit Extract, Ethytheryl Glycerin, Acetyl Tetrapeptide-5. There are many good reviews on this CRYNX Ascend Spray. 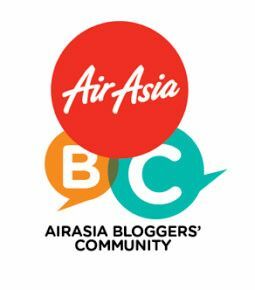 Check out this video below to see how it worked for randomly selected people. 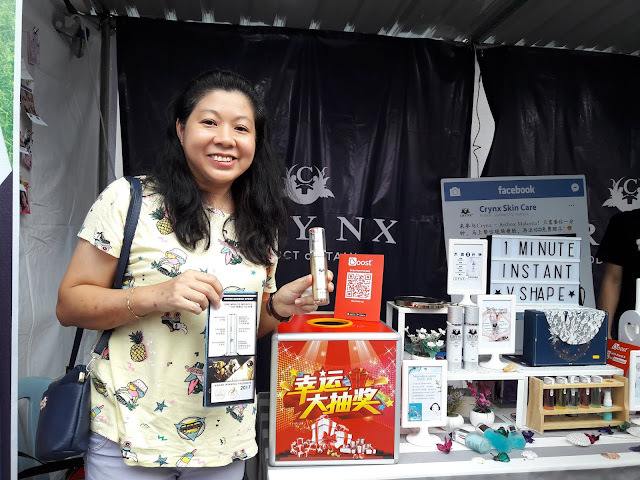 If you would like to try this 1 minute CRYNX instant lifting spray, get yours soon. For more information, please visit www.crynx.com.